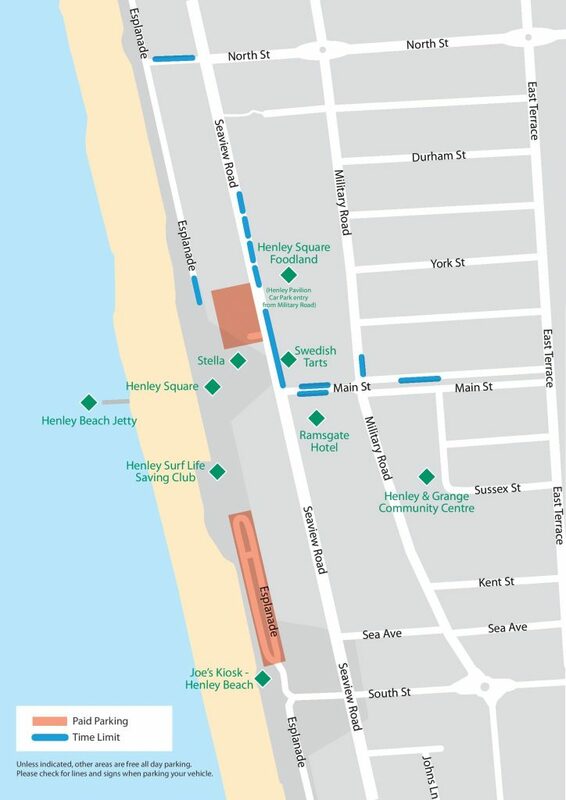 The two main car parks are immediately adjacent to Henley Square – the Northern Car Park (between Melt and Stella Restaurant/Malobo), and the Southern Carpark (between Joe’s Kiosk and Henley Surf Lifesaving Club). These parks have a 3 hour time limit. There is also parking along much of the Esplanade to the North of the Square, and South of Joe’s Kiosk. 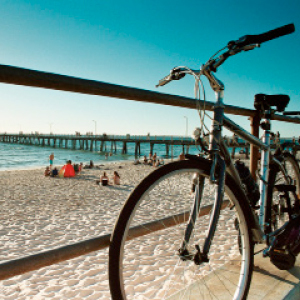 Additional off-street parking is available at the privately owned Henley Square Pavilion car park – http://www.henleysquarepavilion.com.au/ The first two hours in this carpark are free, when the Pavilion shops are open. There is also street parking on many of the adjacent street, but please take note of residential permit areas and time limits.